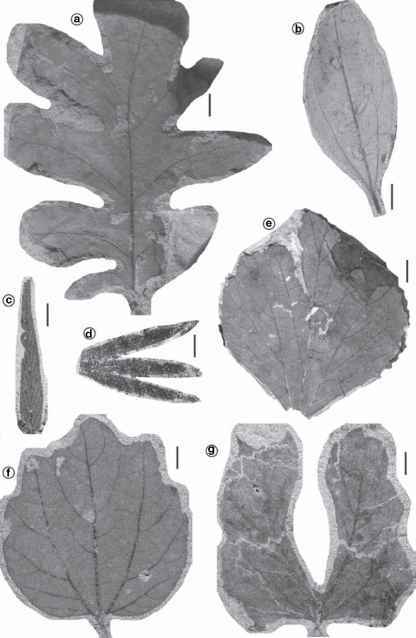 Figure 6.24 Occurrence of angiosperm pollen in samples from the Dean's High Dinosaur section (from Nichols and Johnson 2002). HC = Hell Creek Formation, FU = Ludlow Member of the Fort Union Formation; stars designate species restricted to Maastrichtian rocks. Samples were collected from two coal-bearing intervals during a search for the K-T boundary. The lower coal bed (about 1 m above a partial Triceratops skeleton) is Maastrichtian in age; the upper coal bed is Paleocene in age. Similar patterns of decrease in occurrences of some species below the tops of the two intervals illustrate the Signor-Lipps effect; see text for explanation. Reprinted by permission.